Kaggle is the world’s largest data science community and a best place to learn practical and applied data science. Apart from data science competitions, kaggle is also popular for kernels. The community of data scientists on kaggle shares a variety of kernels which includes exploratory data analysis kernels, data visualisation kernels, baseline models, end-to-end frameworks, and deep learning models etc. These kernels are a great source of learning and understanding the practical implementation of data science concepts. Recently, Kaggle team updated the Kaggle public API with new features for creating and maintaining Kernels. 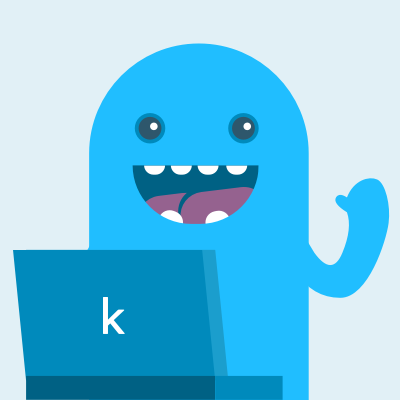 Additionally, kaggle team also launched a bot — kerneler to write starter kernels for datasets.